Exedy USA is a wholly owned subsidiary of the Exedy Corporation of Japan. The company was established in 1923 and is one of the most famous clutch manufacturing companies in the world. 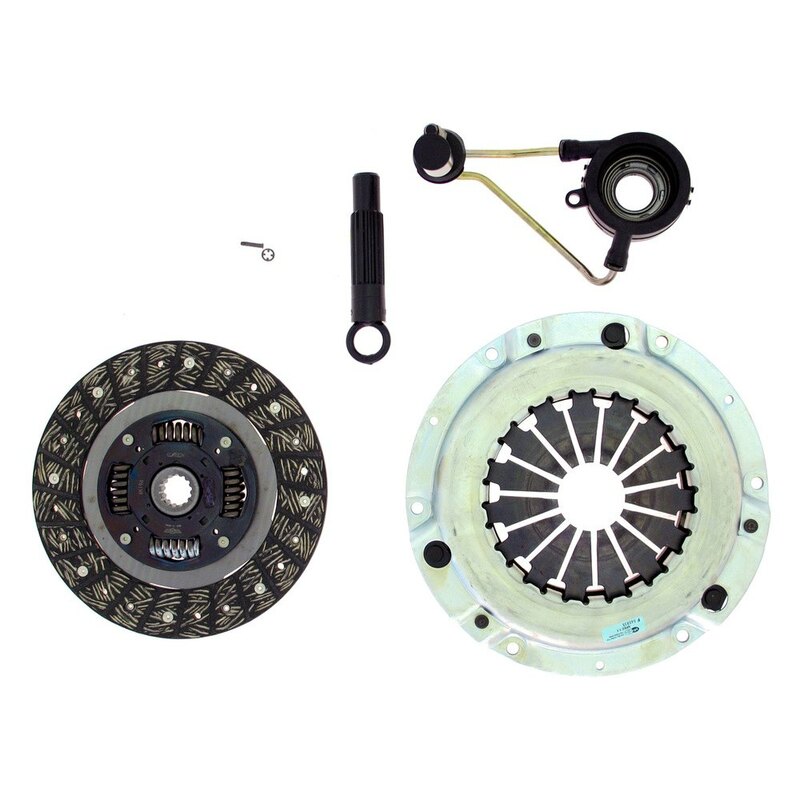 Exedy offers OEM replacement clutches and sport clutch kits. In fact, the company is a Tier 1 supplier to all major car makers across the globe. Exedy replacement clutch covers are engineered with a diaphragm spring that is heat-treated to prevent accelerated wear. Exedy replacement clutch discs are developed using Exedy’s patented friction materials to provide a smooth and reliable clutch performance with a longer service life. But the Exedy name is best known for their sport performance clutch kits. The Stage 1 Organic Clutch kit is available for most makes and models of domestic and import vehicles and is designed for increased clamping loads to handle the demands of tuned or modified motors. The Exedy Stage 2 Cerametallic clutch kit is best suited for highly-tuned engines that produce serious horsepower and torque figures. This kit is equipped with the Exedy Cushion Button Disc that provides great comfort in the street but delivers power when you need it most in the race track. But if you are looking for the best clutch kit, look no further than the Exedy Hyper Carbon Series. This kit will essentially bring Formula One technology into your ride. The Hyper Carbon Series is the flagship clutch kit in Exedy’s impressive lineup and utilizes lightweight carbon fiber discs to deliver uncompromising performance. If you want to get the best deals on Exedy clutch kits, replacement parts, master cylinders, and lightweight flywheels, you can expect to get your money’s worth only here at Sam’s Motorsports.